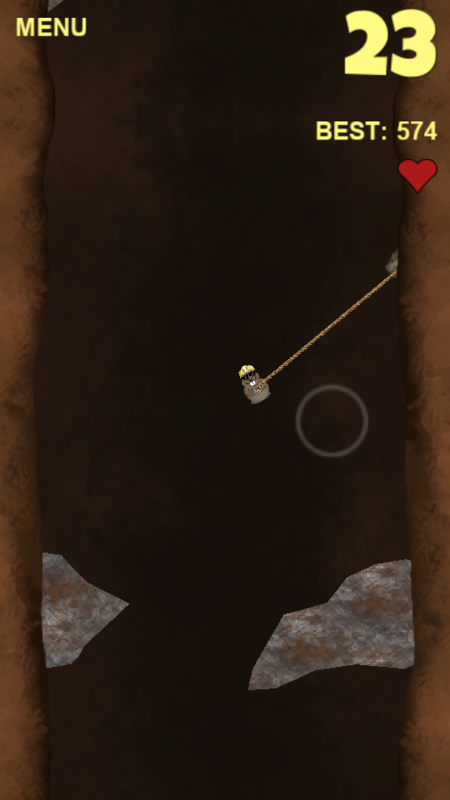 A fun little arcade game with a spelunking mole. Avoid the rocks and see how low you can go! I removed the action meter and now the screen scrolls so that it's more difficult. 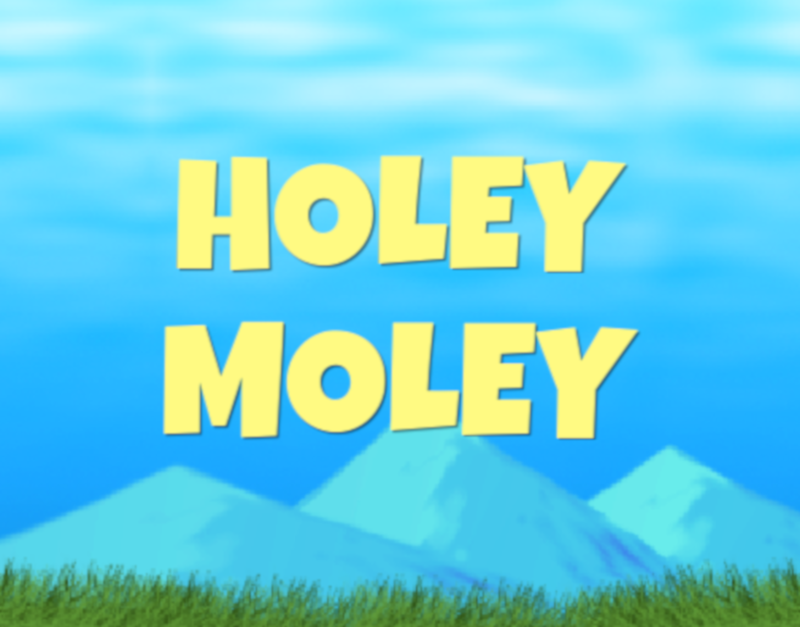 Holey Moley is released and ready to play on windows, linux, mac, web, and android. Holey Moley v1.0.2 for Macintosh OSX operating systems. Holey Moley v1.0.2 for Windows 64 bit operating systems. Holey Moley v1.0.2 for Linux 64 bit operating systems.